It’s the radio writer/producer’s nightmare. You’re just finishing up a pretty darn successful meeting with a new client. A small retailer – but you have big plans. You’ve laid out your strategy for the radio spots/campaign/year. Teased them with just enough of the creative to have everyone at the table excited, including yourself. Discussed the buy and gotten them to think about more spots than they intended. You look around and ask, Is there anything else before we go? Crap, please no, not the J-word. You do a double-time mental inventory. There was nothing about a jingle in the creative brief, was there? Did you actually listen to the old stuff they sent you from past years? Or just scan a script or two and go, yeah, I can beat this? The client is still speaking. Right now, you are ready to strangle all those well-intentioned folks with their ridiculously bad musical taste who don’t know squat about advertising. Who uses a jingle anymore? The answer is, you do. Because you wake up to a world in which clients do still have jingles and you will never ever ever talk them out of it. 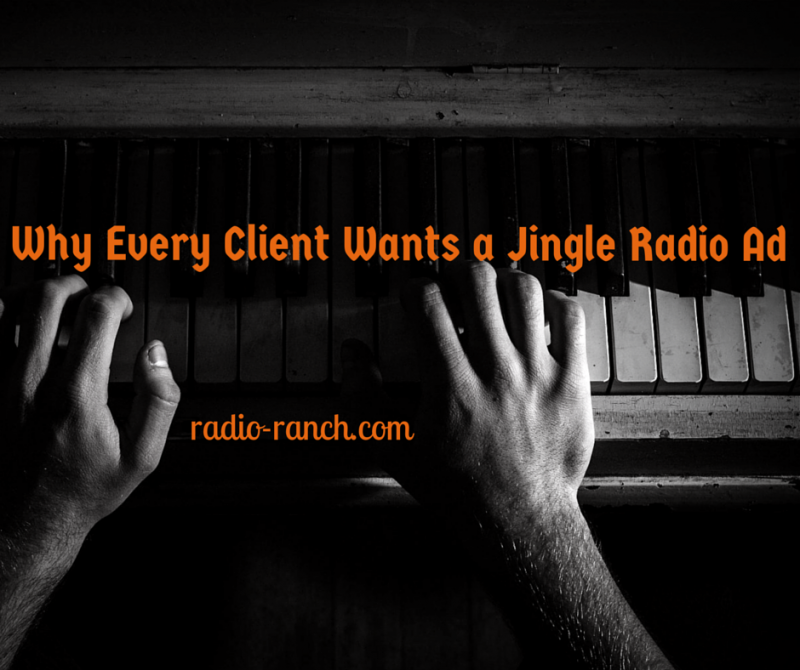 There is no rhyme or reason or real explanation for a client’s undying love for their jingle. 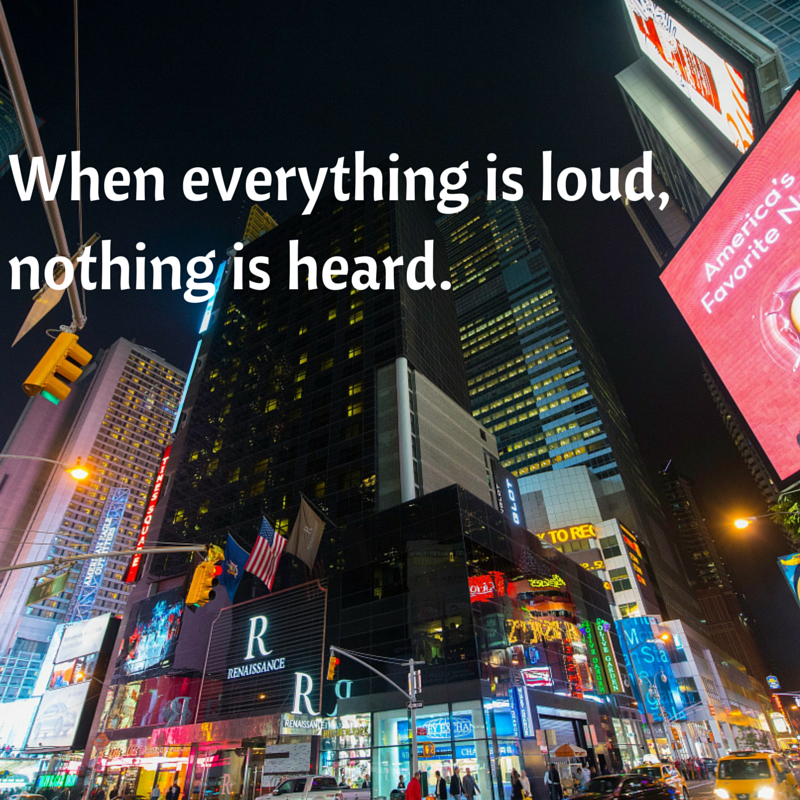 Even if the current marketing directors loathe it, it has a stranglehold on someone. Once you accept that, you can get to work. After you’ve given everyone a laugh by asking if there is by any chance an instrumental only version of the little ditty available, and shaken hands and sent everyone off with the promise of something in their in-box in a month, you do a quick assessment of the audio lemons you have been handed. It is going to be not nearly as good as you hoped but easily ten times better than you expected and you can work with it. Embrace that jingle. Rise up to the task of making it sound like something other than some weird musical anomaly tacked on to the last ten seconds of your brilliant spot. Look at it this way. 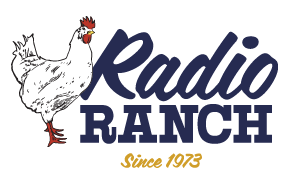 The client has solved the problem of incorporating their name and often their phone number into the end of the commercial. See? Lemonade. And in a couple of years, when things are going well, maybe you present them with a couple of spots without the jingle, just to put into the mix. With luck, you’ll get a resounding Maybe.